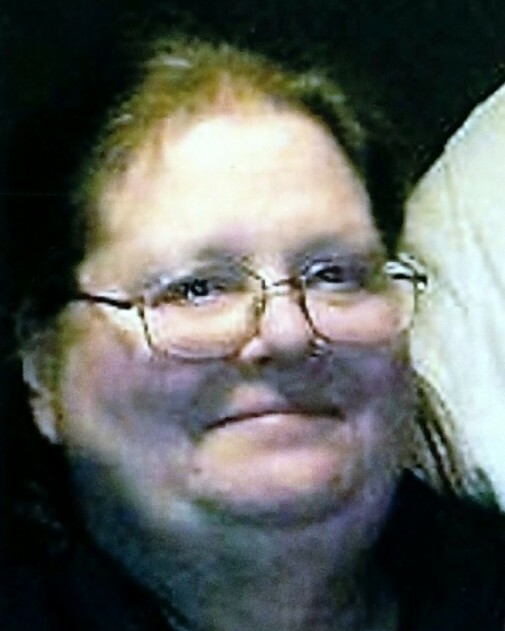 Penelope “Penny” Willcutt, 61, of Indian Orchard, passed away on Wednesday, January 23, 2019 at Baystate Medical Center. Born in Springfield on October 20, 1957 she was a daughter of the late Leonard R. and Dorothy B. (Bradley) Willcutt. Penny worked the last 15 years as a photo technician for Walmart on Boston Rd. Penny was an avid New England Patriots and Boston Red Sox Fan. She loved the color purple and enjoyed knitting, crocheting, and watching Jeopardy and Wheel of Fortune. Penny leaves her companion of 20 years, David Talbot; her sister, Dorothy Raiche and her husband Donald of Lenox; her godson, Timothy McClister and his daughter, Rayne and his sister, Heather; and her special friends and family, Charlene Martins, Theresa Cocchi, and Tracy Sares. Along with her parents, Penny was predeceased by her twin sister, Patricia S. Willcutt and her best friend, Virginia Talbot McClister. A calling hour will be held on Friday, February 1, 2019 from 11am-12noon at Byron Keenan Funeral Home, 1858 Allen St, Springfield with a service at 12noon. Burial will conclude in Oak Grove Cemetery. Donations may be made in lieu of flowers to the American Heart Association. For further information please visit byronkeenan.com.